Virtually visit our main office. Click here. Have some fun with this commuter cost calculator. 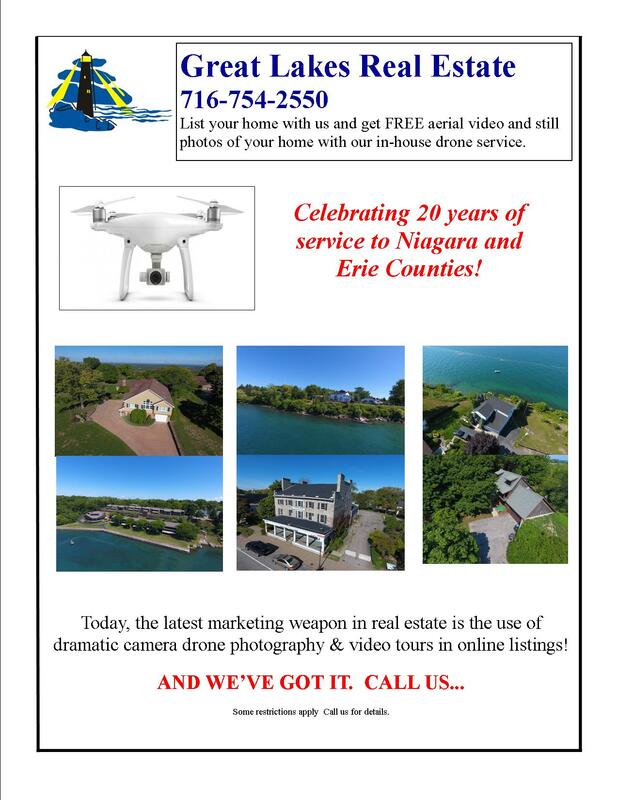 Proudly serving Western New York including Erie County, Niagara County, Chautauqua County, Cattaraugus County, Genesee County, Allegany County, Orleans County, and Wyoming County. Find homes in Grand Island, Amherst, Niagara Falls, Buffalo, Lewiston, Youngstown, Wilson, Lockport, Newfane, Somerset, Olcott, Barker, Hartland, Royalton, Middleport, Gasport, Tonawanda, Kenmore, Clarence, Lancaster, Cheektowaga, Hamburg, West Seneca, Orchard Park, Boston, Collins, Eden, Brant, Derby, Evans and many more areas. Home sale guarantees too good to be true?